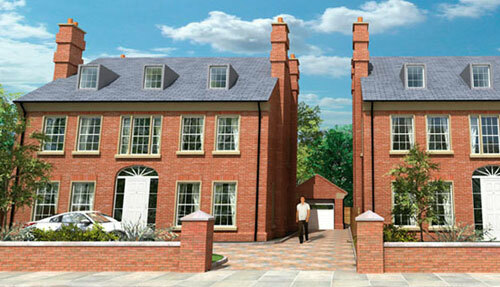 Inspired by the aspirations and needs of our customers our houses provide an exceptional specification. High levels of light and welcoming family rooms make relaxing and entertaining easy, while all our bedrooms are spacious and designed for the modern family. 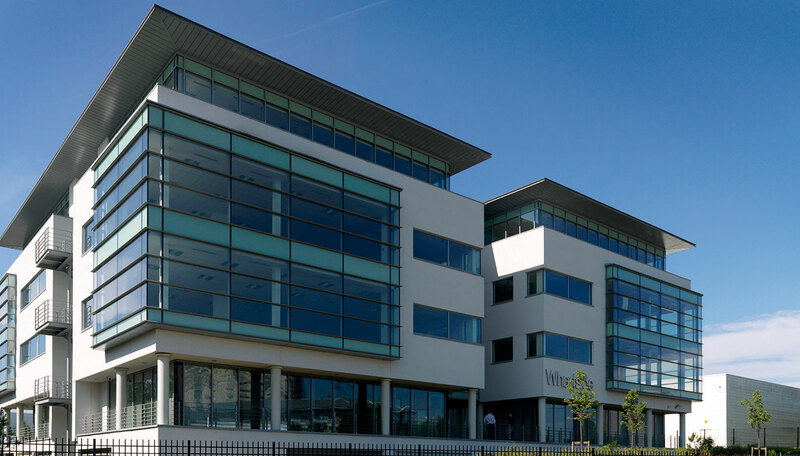 Our wide ranging experience spans new build offices, office refurbishment, student housing, hotels and retail development. 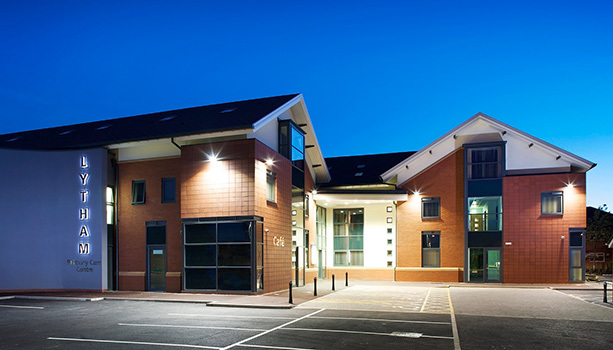 We specialise in the development of top quality healthcare facilities. 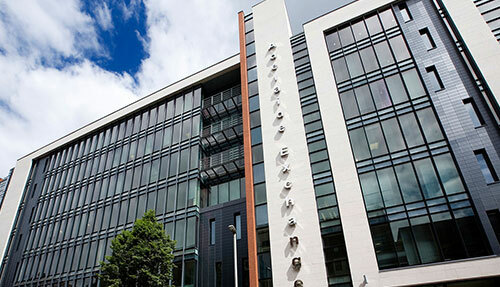 Our team is comprised of leading healthcare and property professionals allowing us to create locally, tailored developments supporting the provision of high quality modern healthcare.